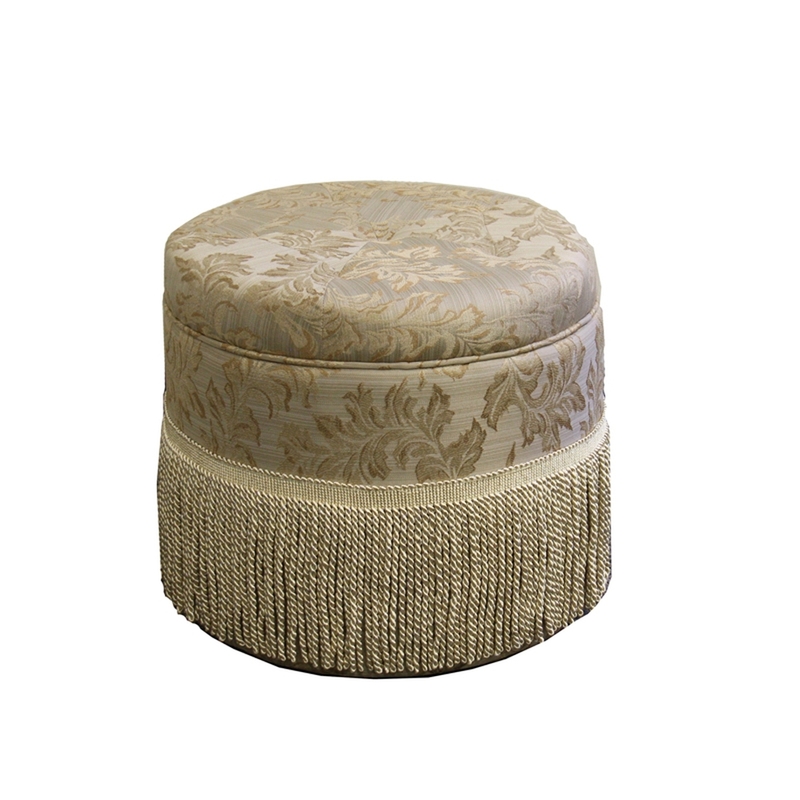 19.3" Tall "Bronson" Ottoman, . 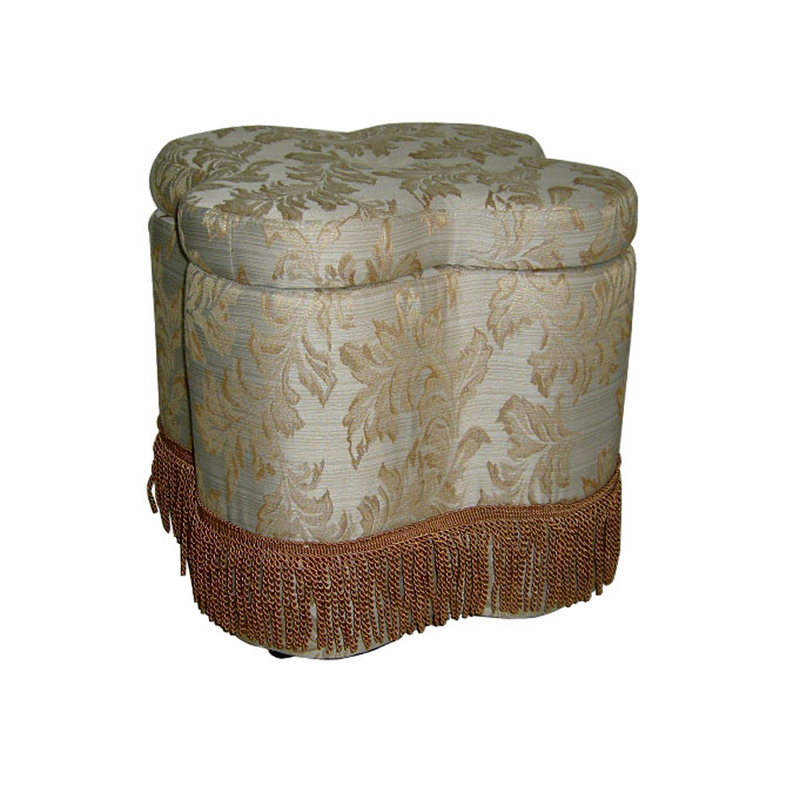 10" Tall Wooden Foot Stool wit. 15" Tall Wood and Leather Stor. 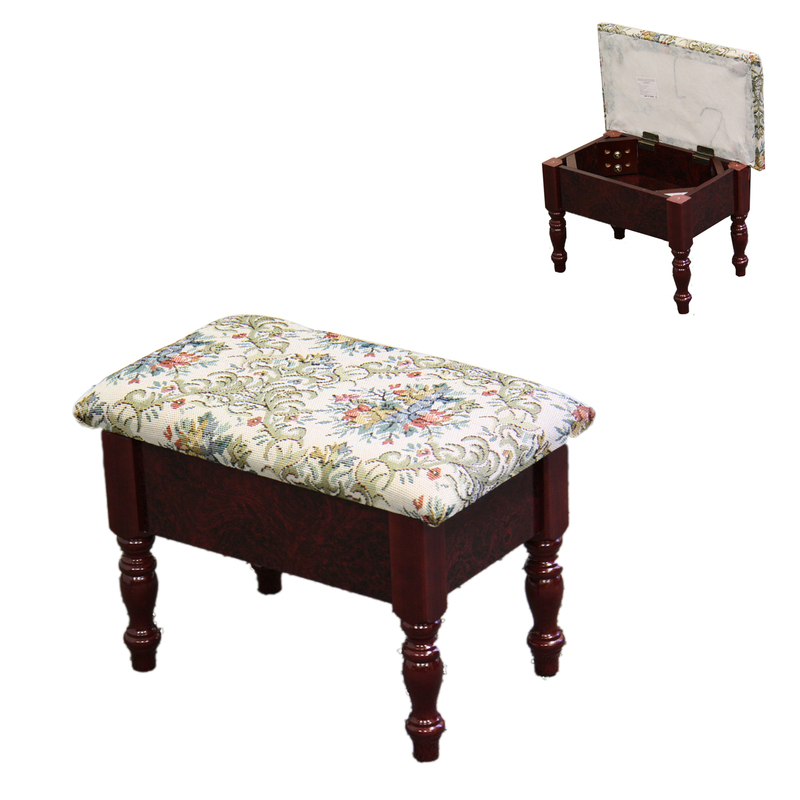 6-Piece Storage Bench and 5 Ot. 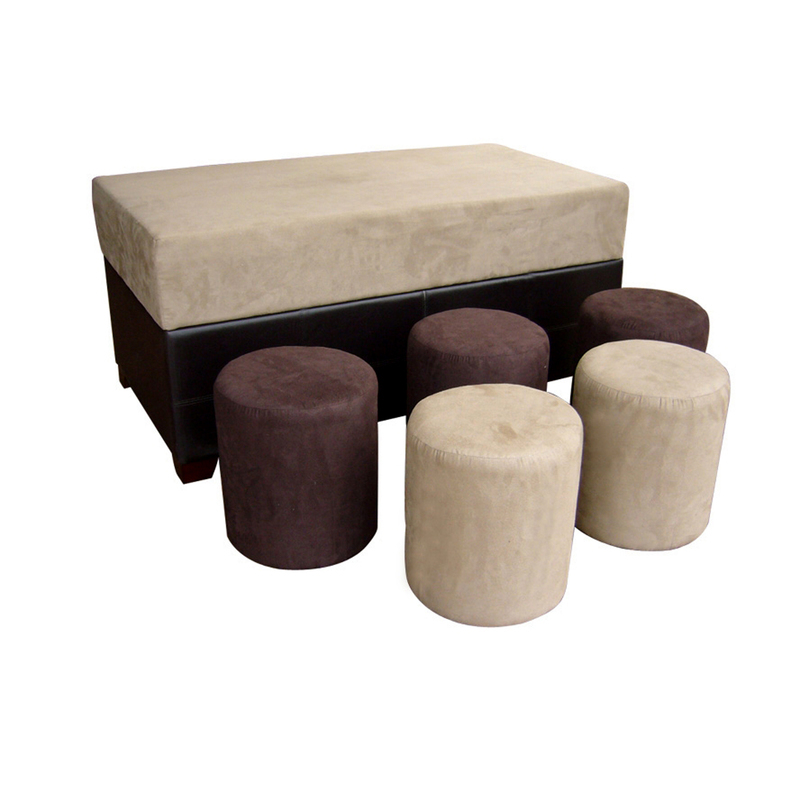 18" Tall Luxurious Storage Ott. 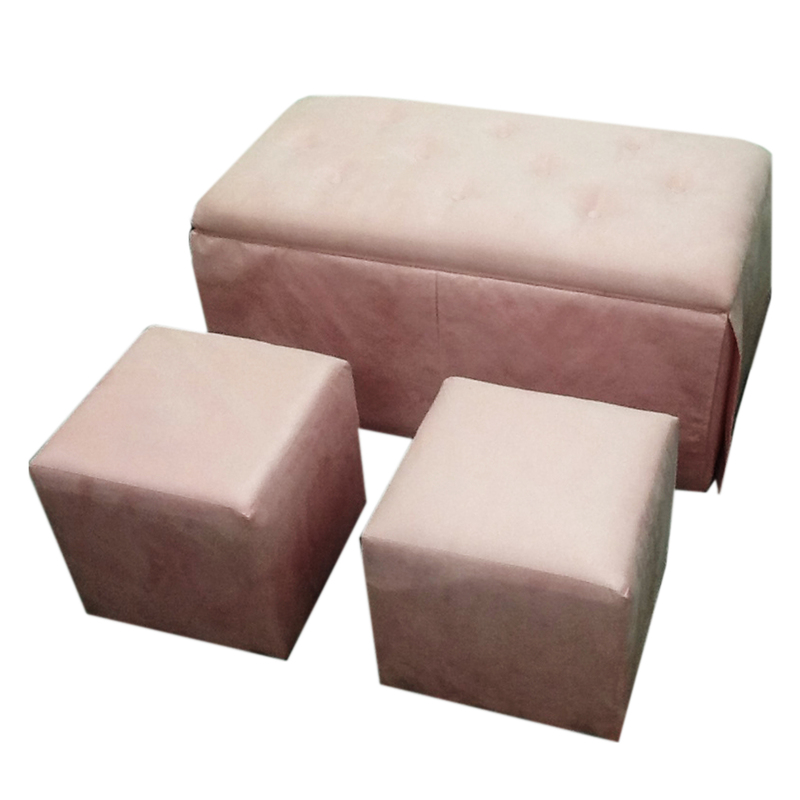 3-Piece Storage Bench and 2 ma. 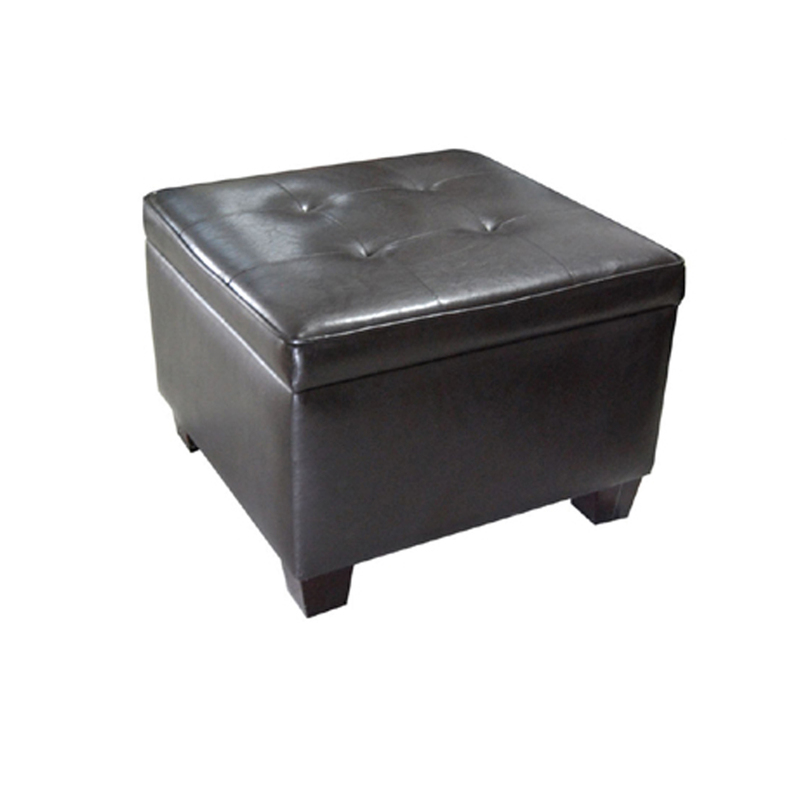 13.75" Tall Storage Ottoman wi. 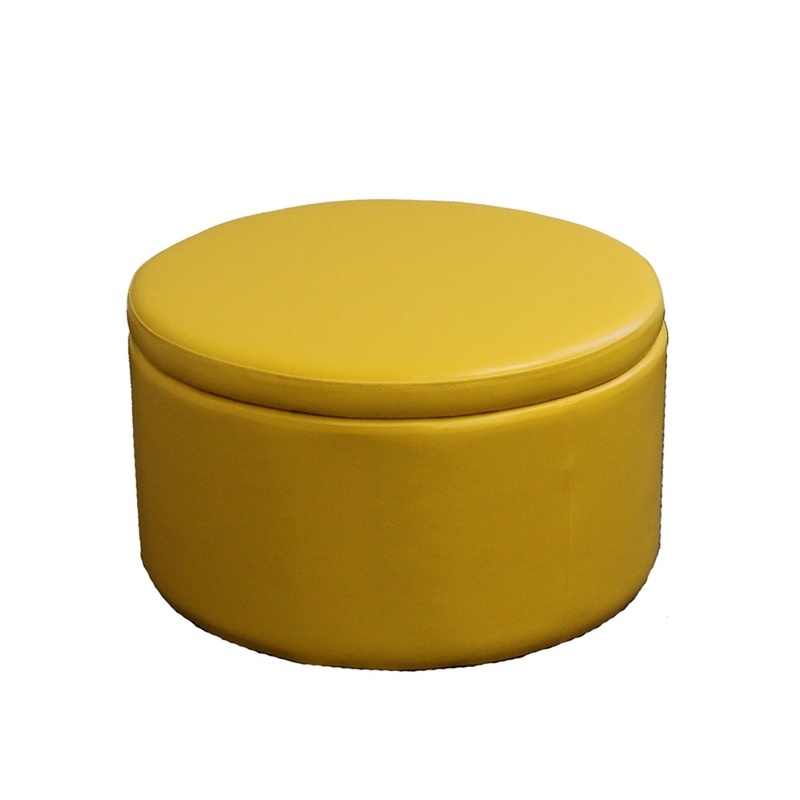 13.5" Tall Storage Ottoman wit. 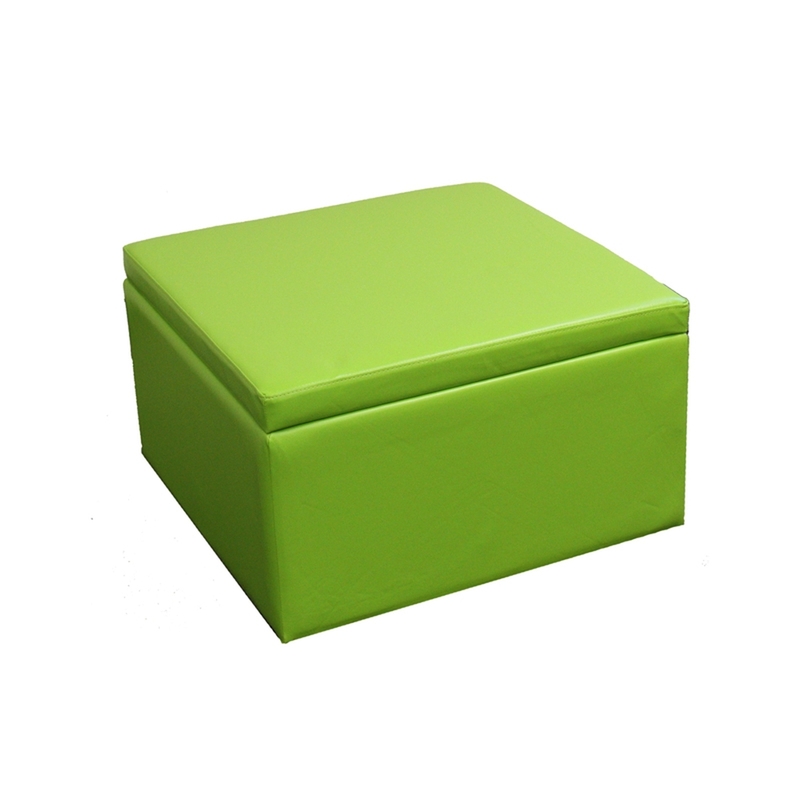 17.5" Tall Storage Ottoman wit. 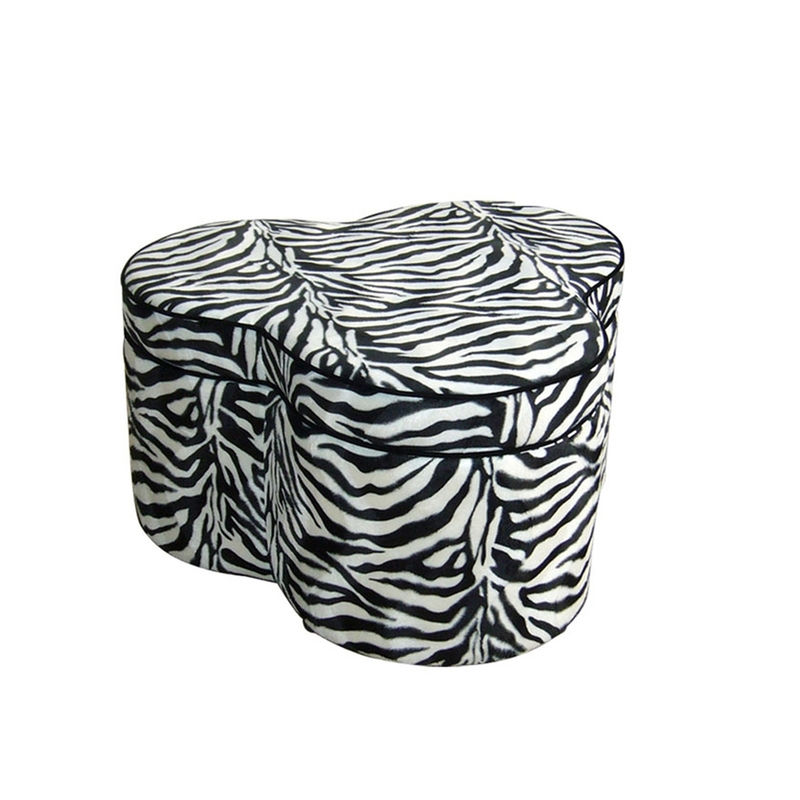 19.5" Tall Storage Ottoman , P.